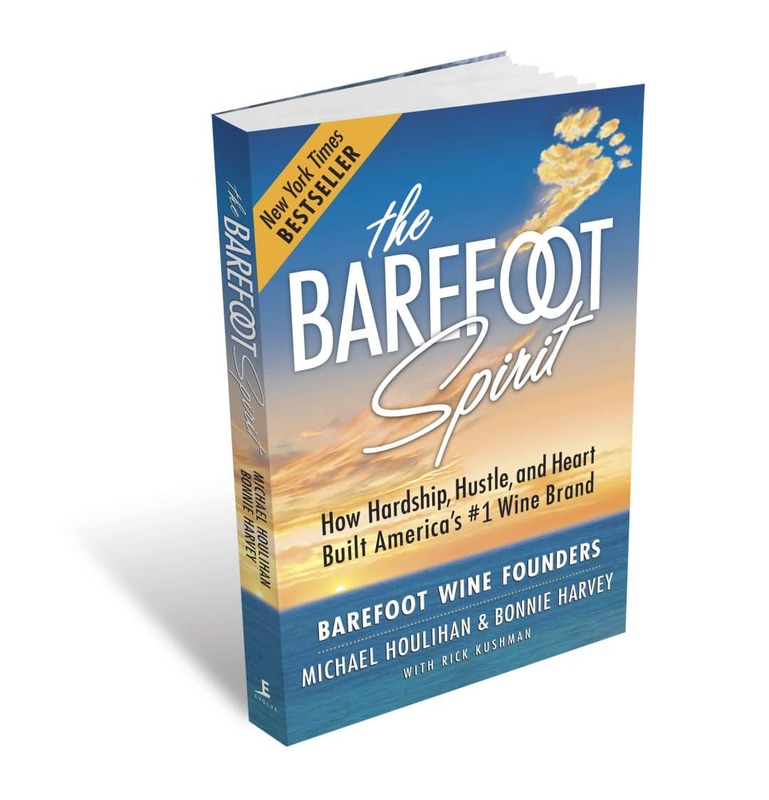 The Barefoot Spirit succeeds on several levels. 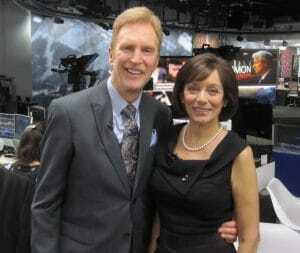 Those in or around the wine business will enjoy some of the inside scoop on how a young couple naively entered their industry, made predictable mistakes and yet survived. And eventually prospered. Actually, though the product was wine, their journey might serve as a blueprint smart people with boundless energy and dogged persistence could apply to any business. There’s also a “feel good” element to the Barefoot story. Houlihan and Harvey found ways to “do well by doing good.” when they applied their social consciousness in helping causes they thought worthy—and did it in ways that helped build their brand. When a winemaker friend was owed money by a bankrupt Sonoma County winery in 1985, the couple came up with a novel way to make him whole. They convinced the winery, which was cash poor, but did have a couple of unrealized assets—unbottled wine in tanks and a functional bottling line—to resolve their debt in wine and bottling services. They would help their friend out by selling the wine. After all, it was good wine. How difficult could it be?